On a daily basis, officers in the Animal Control and Protection Division perform a variety of services that help animals and humans alike. They rescue injured animals; control stray and potentially dangerous domestic and wild animals roaming at large; and bring lost pets into the animal shelter where their owners can reclaim them. The division takes an active role in enforcing local and state ordinances concerning the licensing and treatment of animals. Every complaint and cruelty case is investigated, and arrests can be made when individuals are found to be in noncompliance with the laws. 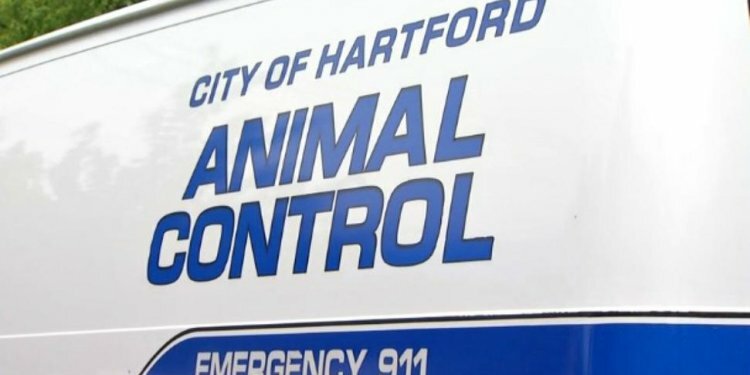 The Animal Control Officer also operates an animal adoption program and maintains the shelter where strays are kept and cared for on a temporary basis. Their placement record is outstanding - the vast majority of impounded dogs and cats are either returned to their owners, or are found new and loving homes. The division's web site, which includes photos and descriptions of, helps facilitate that process.